Delhi has many gardens and parks which can be visited to enjoy the weather. 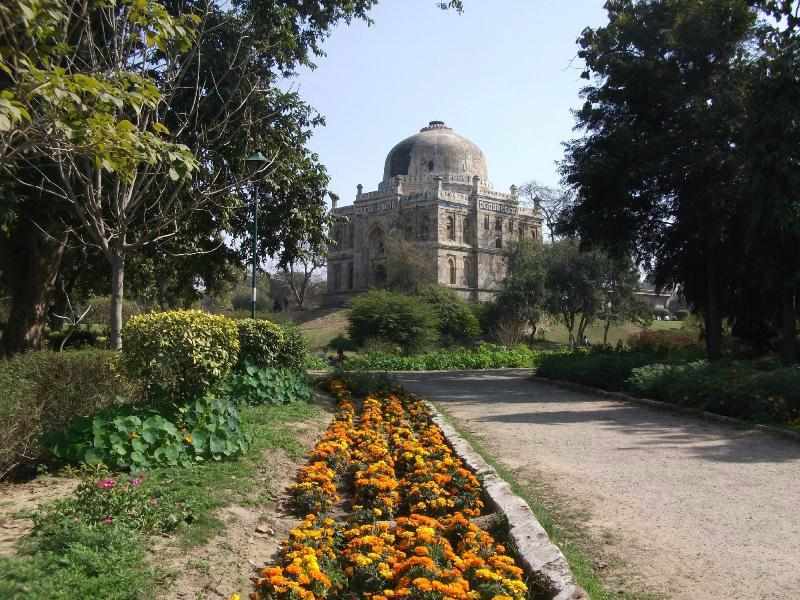 Lodhi garden is one of the best examples of Lodhi reign in Delhi. The park is situated in vast area of 90 acres. Many tombs and monuments are located inside the Lodhi Garden, Delhi. It has cultural importance as well as modern touch. Lodi – The Garden Restaurant, one of the best restaurant of Delhi is present in this garden. The ambiance of this restaurant is something to brag about. It is located in the middle of the city, however you will feel very close to nature. Archaeological Survey of India protect this site. The park is well maintained and many people visit here for picnic as well as daily jogging. The Lodhi Garden has many tombs, reflecting the history residing in this city. Most of the tombs belongs to Lodhi dynasty, which are still visited by various people. 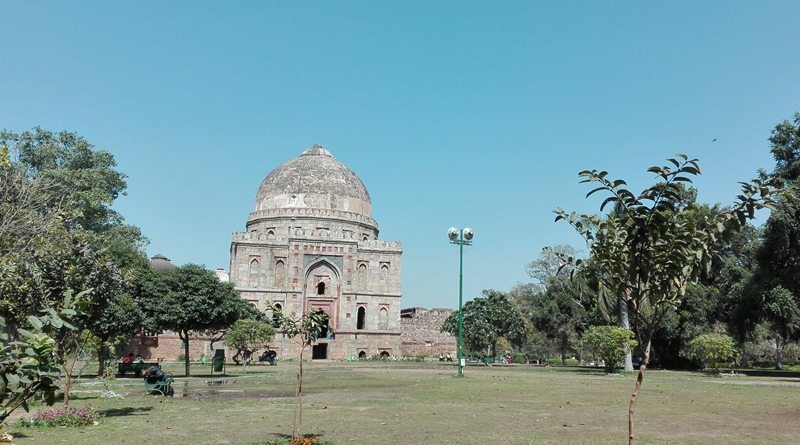 Many tombs includes Tomb of Sikandar Lodi, Mohammed Shah’s Tomb, Bara Gumbad, Shisha Gumbad etc.These tombs are mostly built in 15th century, and their architecture is a good combination of Hindu and Islamic culture. It is a place of high importance as it has many historical sites. 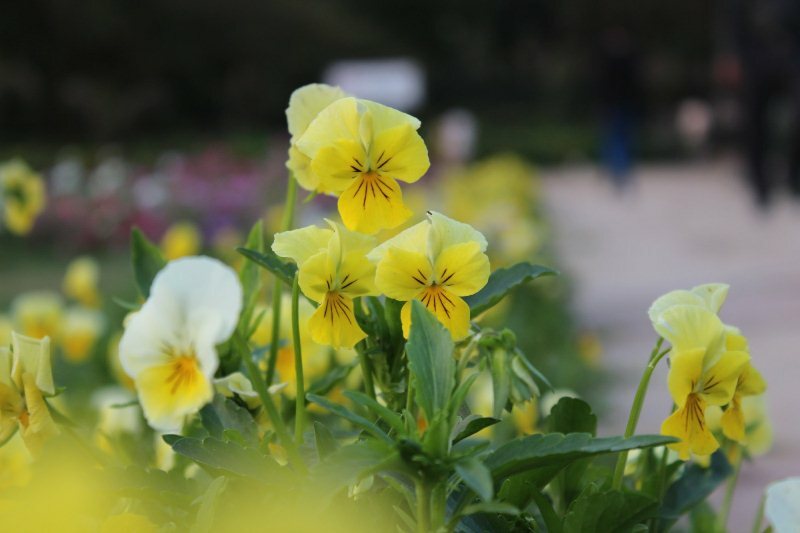 Visitors can visit here from sunrise to sunset, Lodhi Garden timings are 5 AM to 8 PM during summer (April To September). Lodhi Garden opening time and closing time changes during winter season (October To March), it opens at 6 AM and closes at 8 PM. Two to three hours visit time is sufficient to cover the entire garden. Lodhi Garden Entry fee is free and people of every age group can visit this spectacular garden without purchasing any ticket. Photography is allowed in the garden without paying any charges. Lodhi Garden is located on Lodhi road Beside India Habitat Centre. Safdarjung Tomb is located very near to this park (2 KM). Lodhi Garden nearest metro station is Jor Bagh of yellow line. Jor Bagh Metro station to Lodhi Garden main gate distance is just 1.5 km from here and this distance can be covered in 15 minutes on foot. Khan Market metro station is also nearby (1 KM), depending on the exit gate. Reaching here via bus is also a good option, Lodhi Garden bus stop is front of the park and Mausam Bhawan bus stop is just opposite to it. Bus route no 19, 326, 336, 344, 400, 521, 794, 970, etc have halts at these bus stops. New Delhi Railway station and Indira Gandhi International Airport are 9 Km and 14 KM far from this garden. It is a very peaceful and maintained garden located in the heart of the city. Jogging track, walking track, flowers, children play area, fountains are present inside the garden. The length of joggers track is around 2.1 KM and it is a very good track where many regular Delhites comes for a morning walk. You can also spot many birds inside Lodhi Garden and it is good place in Delhi for bird watching. Parking and washrooms facility is available. Parking gets crowded on weekend or during evening time, therefore it is advisable to reach here early to get parking. it is a excellent place for outing and picnic with friends, family and with loved ones. Lodhi Garden is safe for couples and it is a romantic place to spend some quality time with dear ones without burning a hole in pocket. Many couples can be spotted inside park, spending a lovely and peaceful time, and it is equally preferred by families and friend groups. However sometimes couples gets too comfortable here, causing discomfort for families. So visiting here during holidays (preferably evening time) would be a good idea for families. There are some fountains too, present inside the garden. Other romantic parks for couples in Delhi are Buddha Garden and Garden of Five Senses in Saket.